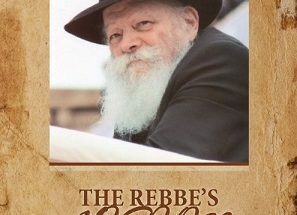 TeachersTrading.com "The Pirate Captain Toledano" Award-winning Short film about Jewish Pirates - Now on DVD! 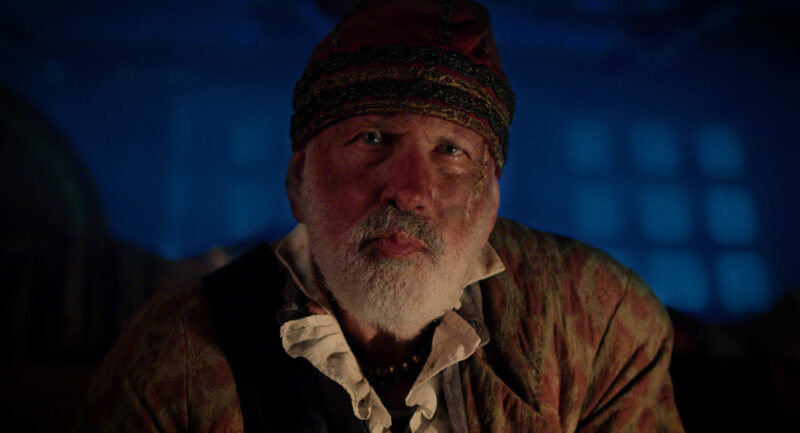 “The Pirate Captain Toledano” Award-winning Short film about Jewish Pirates – Now on DVD! 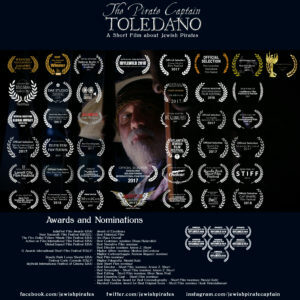 You can now own “The Pirate Captain Toledano” on DVD! “The Pirate Captain Toledano” is the award-winning short film by filmmaker Arnon Z. Shorr. 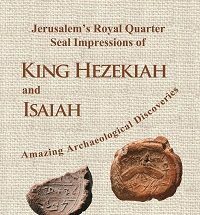 It is the world’s first film set in the world of Jewish pirates in the Caribbean. “The Pirate Captain Toledano” tells the story of a Jewish refugee from the Spanish Inquisition who wants to join a pirate crew to attack Spanish ships. When he is caught as a stowaway on a pirate ship, the Pirate Captain Toledano must decide whether to make him a pirate… or to make him walk the plank.